A new addition to our varied program of classes at Elite this year are our ‘Back Care and Core’ workshops which will be with the fabulous Seb Johnson who many of you will know from his great work in our clinic! So many people come through our doors with some form of back pain or a back problem and quite often, weak muscles from a poor posture or desk/driving jobs can be the culprit. However we can offer you some guidance and help on the best exercises to help you strengthen your back and core muscles and keep that aggrevating back pain at bay. 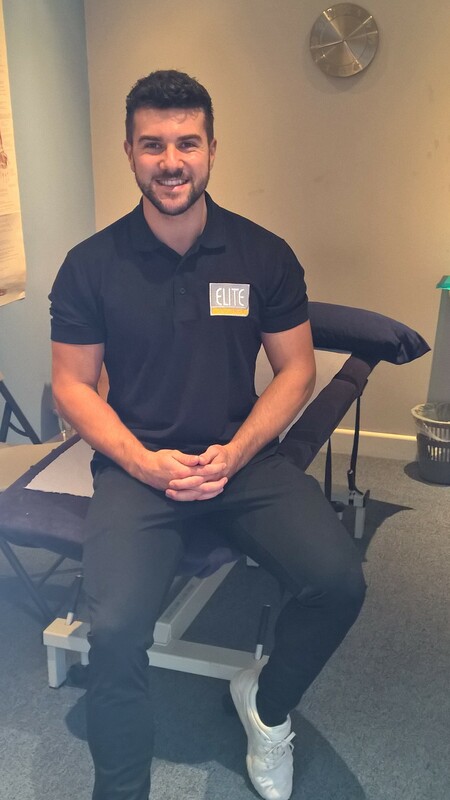 Keep an eye out on our Facebook page @EliteTherapyCov or just drop us a line at the clinic to find out about dates and availability. ‘With the ever increasing amount of equipment and exercises all designed to build a strong core or a ‘six pack’, it’s surprising how many of us who still do not know how or why we need to exercise and strengthen our back, glutes and abdominal muscles, or as they are more commonly known, our ‘core’. Core muscles will tend to weaken with age, meaning we need to exercise them specifically whilst expending as little energy as possible. A strong core will help prevent lower back pain and more specifically, soft tissue injuries and muscles trains linked to poor posture or overworked muscles. The back care and core class will involve exercises designed to strengthen the abdominals, lower back and glutes. The exercises used will be a combination of isometric (static) and isotonic (dynamic) movements. If you are interested in taking part in one of these sessions with Seb, please get in touch through the usual channels to book yourself in. Cost is £10 per person and payment in advance is required.